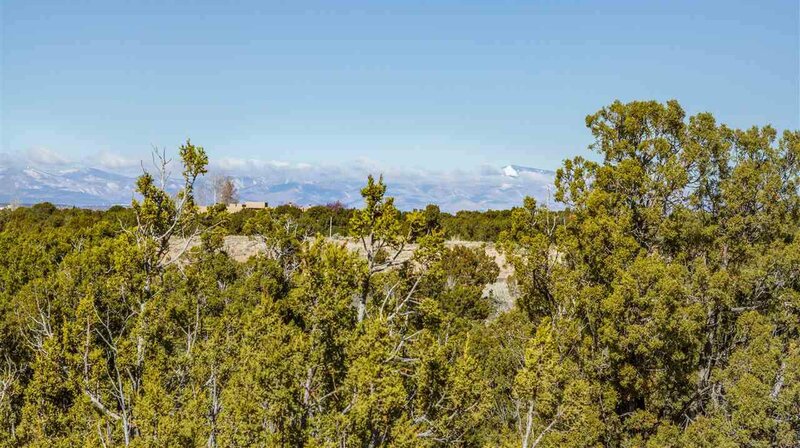 This lot has a great location on Shaman and is a beautiful 2.1 acre lot in Las Campanas. 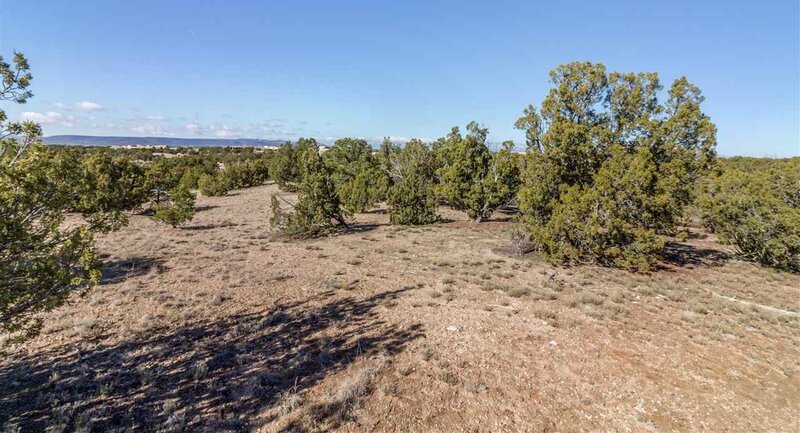 Rising gently to the top of the home site, there is a 23,090 square foot developable area with views to the west and south. All utilities are to the lot line and a guest house is allowed. 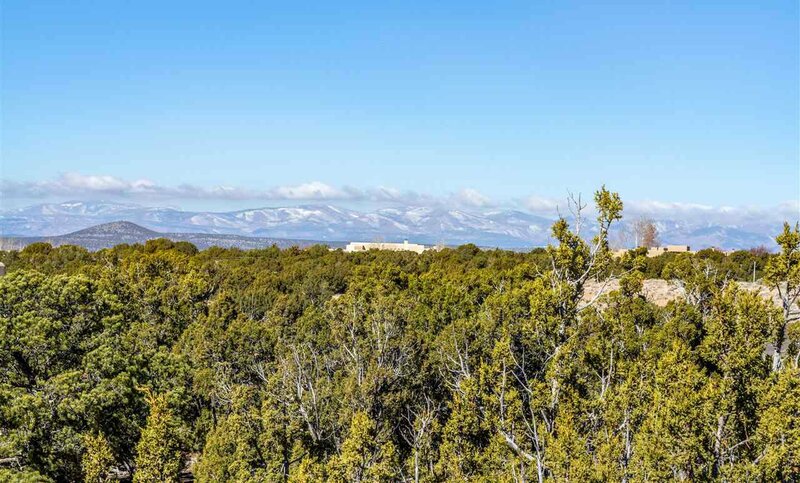 Membership to the Club at Las Campanas is available for an additional cost and it is optional. Homeowner dues are $3082/per year and include maintenance of the paved roads and gates, 24 hour roaming security, vacation watch, para-medics, and landscaping of the common areas. Build whenever you are ready- theirs is no time deadline to begin. 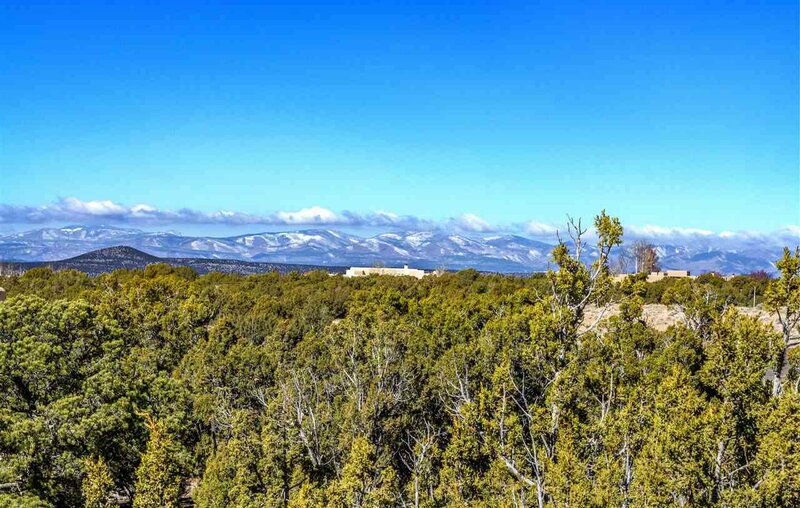 Come to one of Santa Fe’s premiere neighborhoods and build your dream under the clear blue skies!